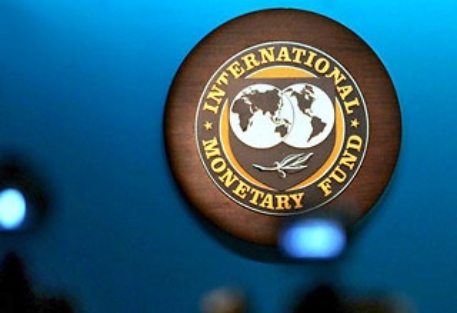 ASTANA –The Executive Board of the International Monetary Fund (IMF) concluded the Article 4 consultationwith Kazakhstan on July 31, considering and endorsing the staff appraisal without a meeting. Real growth of gross domestic product is now forecasted to increase 3.25 percent in 2016 through a recovery in prices for oil and external demand. Financial conditions have tightened and external imbalances are emerging in the context of external shocks and the deceleration of economic growth and inflation. Real gross domestic product growth slowed to 2 percent per annum in the first quarter of 2015 in comparison with 4 percent in 2014 and 6 percent in 2013, the IMF said. The slower growth was affected by lower income and profitability because of low prices for oil. Kazakhstan’s exchange rate has appreciated in 2015 showing the ruble’s depreciation and appreciation of the U.S. dollar. Slowing demand and a more stable exchange rate caused the fall of inflation from 7.4 percent at the end of 2014 to 3.9 percent in June. 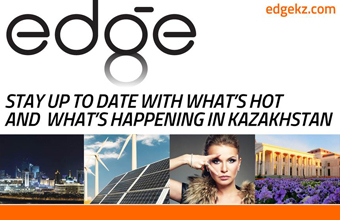 The Kazakhstan government successfully issued a $4 billion sovereign bond and widened the exchange rate band from 170-188 to 170-198 tenge per dollar, the organisation said. Real growth of the gross domestic product is forecasted to reach 2 percent this year because of low prices for oil, weak demand from Russia and China and delays in the Kashagan oil field coming online and amount to 3.25 percent in the next year, the IMF predicted.